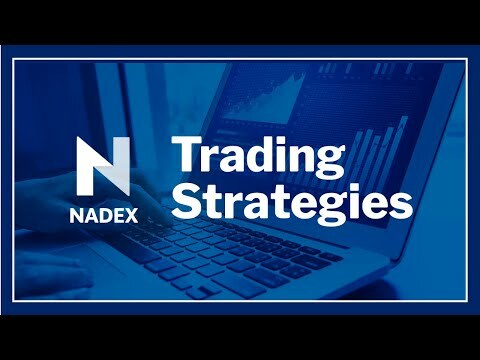 The 30m Trader is a methodology created to take only 30 minutes a day to analyze, create and manage your trading using Nadex. 1. It's for on the go people either working full-time jobs or looking to add another asset class into their trading. 2. It can be traded before work, during news releases, flat markets, and overnight tending markets.